Way back in July, a newly-granted patent hinted at a possible foldable smartphone from LG that would work like a flip phone. And today, after much speculation, LG has finally confirmed that it is indeed working on one and has been for the past few years. Unsurprisingly, the South Korean company did not provide any details regarding what kind of design or specifications can be expected. But the company did confirm that it is in no rush to release the offering. Instead, its aim is to create something customers will genuinely want once it arrives. According to LG’s research, its customers are still unsure about the idea and many don’t know if a foldable phone is even worth the extra cost. Because of this, the company will likely wait to see what kind of response Samsung and Huawei’s alternatives receive. For those unaware, Samsung is largely expected to launch its Galaxy F next January, following a small preview this November. Similarly, Huawei has confirmed that its foldable device will arrive in mid-2019 and will also be the company’s first 5G offering. 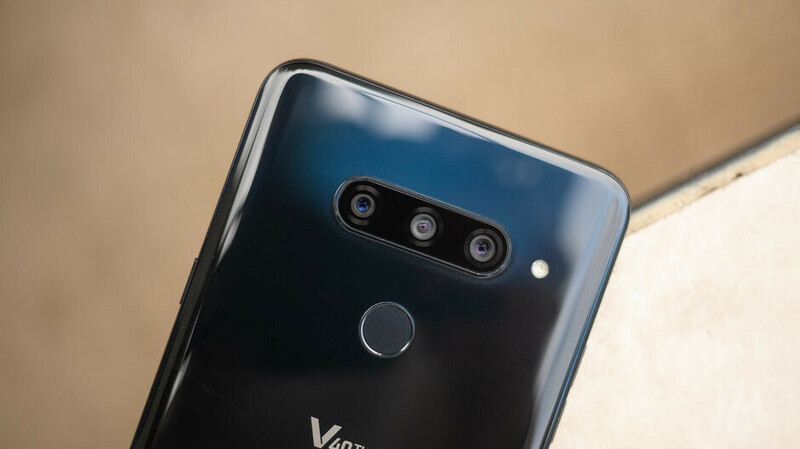 Presently, LG’s main focus appears to be pushing its more traditional smartphones such as the brand-new V40 ThinQ which was announced just a matter of hours ago. This device brings a whopping five cameras to the table alongside a number of other improvements. To read all about it be sure to check out our full review. Hmm... Will this be a useful step forwards, or will it be a 3D TV kind of thing? I bet Everyone and their sub- companies are working on foldable screen phones since the invention of flex-led technology.